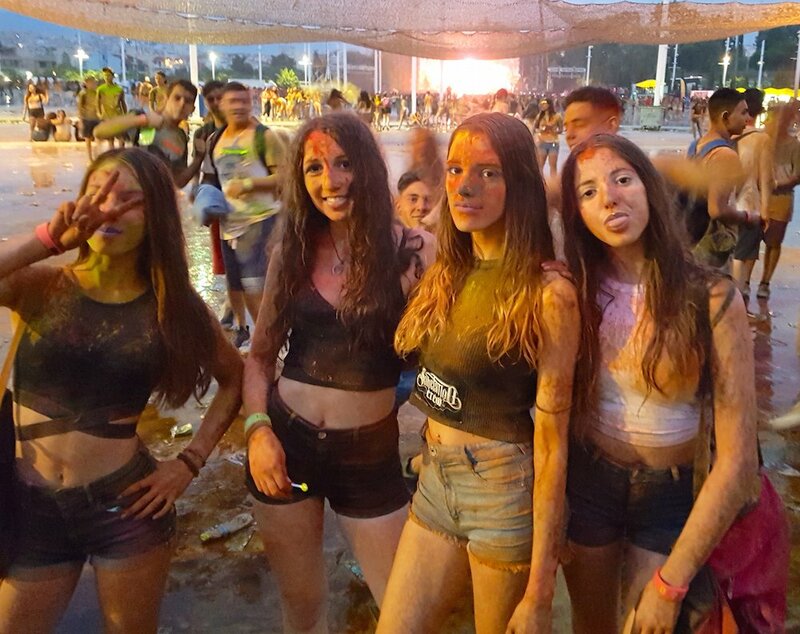 The most colorful party of Greece took place at the Olympic Stadium in Athens attracting more than ten thousand people on a rainy Saturday, June 17. The Colour Day Festical as it is known in Greece is a celebration of color during a music concert that attracts big Greek music stars. This year the event headlined Helena Paparizou and the Greek band Onirama.